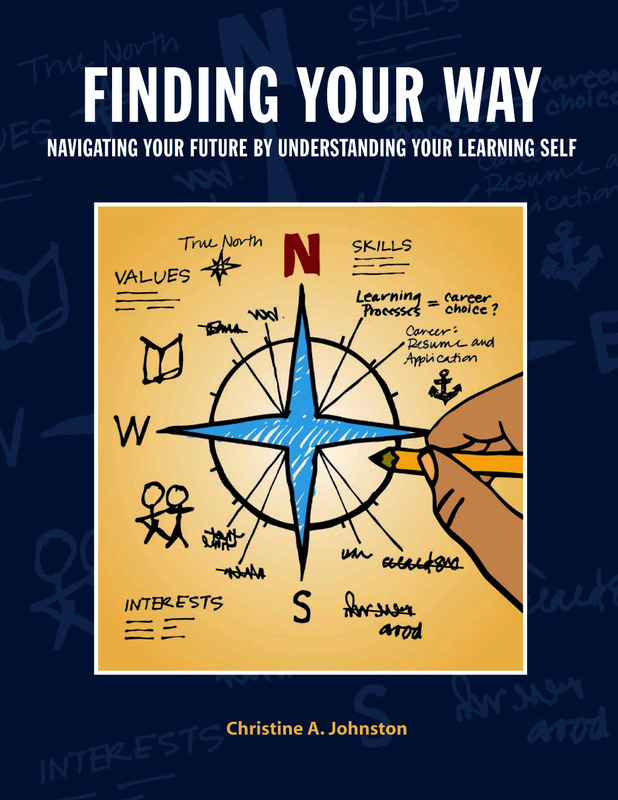 "Career Explorer Facilitator’s Guide" was successfully added to your cart. Home / Store / Publications / Taking Charge! 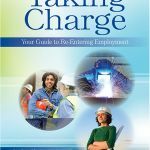 Taking Charge! is Let Me Learn’s resource for the job seeker. Developed through a three-year project working with those who were displaced workers, returning veterans, and those on needing to find work, Taking Charge! takes the user through discovering his or her learning patterns, helping them understand oneself, and using that self-awareness to better complete the job of finding a job. Taking Charge! is Let Me Learn's resource for the job seeker. 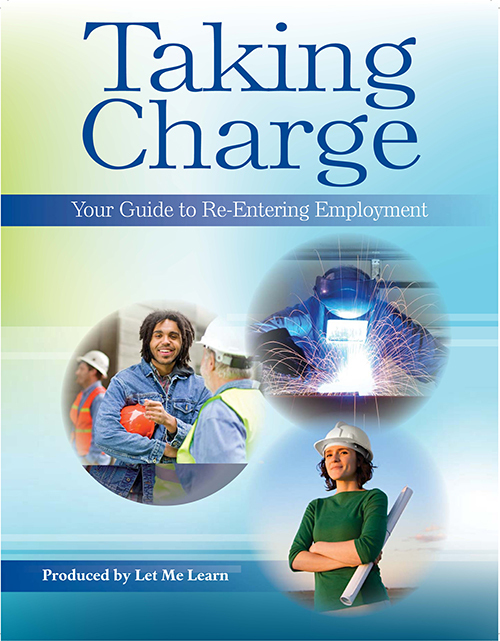 Developed through a three-year project working with those who were displaced workers, returning veterans, and those on needing to find work, Taking Charge! takes the user through discovering his or her learning patterns, helping them understand oneself, and using that self-awareness to better complete the job of finding a job. Chapter 5 GO FOR IT!